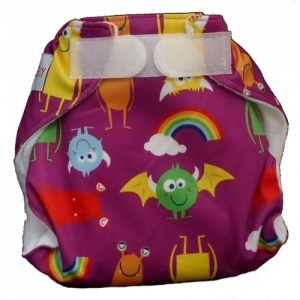 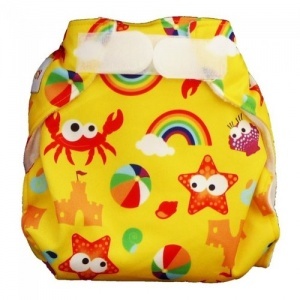 Easy to use all in one style newborn reusable nappy. 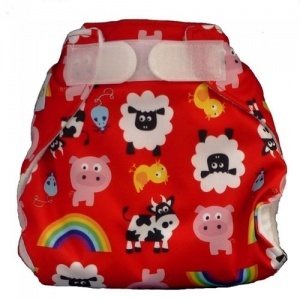 Fits 5-13lbs. 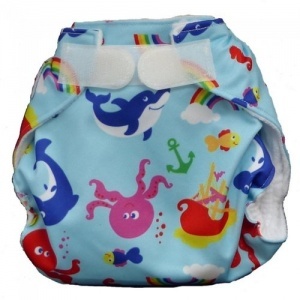 With a high quality and absorbent organic cotton & hemp soaker. 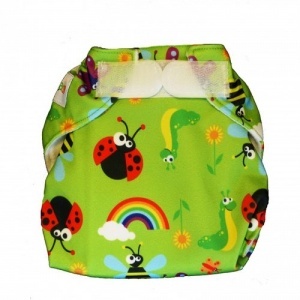 - Our testers all said they would recommend this nappy to a friend, due to the great fit, ease of use, and good absorbency!